I took a few days off from [NR] to cover Leica's big announcement this week, but now I am back. 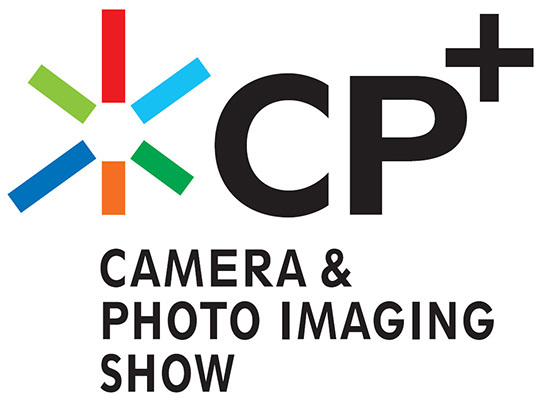 I still have no clue what Nikon will announce at the CP+ show in Japan at the end of February. The general list of expected products I did back in December is still valid, but I have no specific details. If anyone has some reliable information on what is coming next, you can contact me here. There were some rumors online that Nikon was supposed to announce a D810 replacement this week - I even received few tips about it. As a rule, with so much fake news and clickbait articles online, I do not post on the blog any random rumor I receive in my mailbox (there are plenty of websites that do just that). This entry was posted in Nikon D850, Other Nikon stuff and tagged 2017 CP+ show. Bookmark the permalink. Trackbacks are closed, but you can post a comment.